Sunwing has altered its schedules up to May 17 to deal with the grounding of its Boeing 737 MAX 8 aircraft. “We would like to provide you an update about recent changes to our flight operations, following the safety notice issued last month by Transport Canada suspending the flying of Boeing 737 MAX 8 aircraft. We recognize that given the timeline for the return to service of this aircraft type is currently unknown, that our customers may be feeling uncertainty regarding their future travel plans. In order to optimize our operations and provide our customers and travel agency partners with additional reassurance, we have taken the decision to invest in additional flying capacity and reconfigure our schedule without this aircraft type until further notice. Schedule changes for departures up to and including May 17th have now been made and are reflected in our flight times on our website and across our reservation system. If a customer’s travel plans have been affected, we will also be communicating this directly to them, or their travel agent, as appropriate. We are currently still finalizing any schedule adjustments beyond this departure date and are confident that that these changes will have minimal impact on our operations and on customer experience. Boeing 737 MAX 8 aircraft make up less than 10% of our fleet. Sunwing on March 11 temporarily grounded its four Boeing 737 MAX 8 planes in the wake of the crash in Ethiopia that killed 157 passengers and crew. The airline said it made the decision for “evolving commercial reasons unrelated to safety,” including disruption of airspace around the world following the Ethiopian Air crash. The Canadian government announced a grounding of the aircraft the next day, as did the U.S. Federal Aviation Administration. 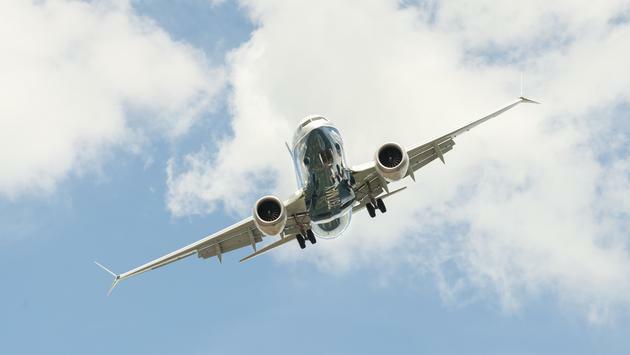 There’s no official word on when the planes might begin flying again, although Boeing has been working on new software that it hopes will help avoid tragic crashes such as the one in Ethiopia and the one last fall in Asia. An Associated Press report last week quoted Boeing’s CEO as saying crews have made nearly 100 flights to test a software update, and that the company has met with pilots and airline officials, holding flight-simulator sessions to demonstrate the software changes. Air Canada says it has grounded the plane until at least July of this year.